Nope, it's technically not makeup! 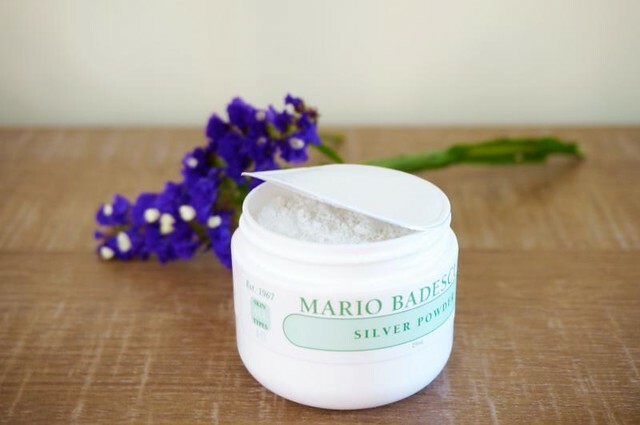 The Mario Badescu Silver Powder (P745) is more like a face mask and acne troubleshooter than anything else. It's a skincare product that could pass off as finishing powder - actually, if you really want to maximize it, you can add a pinch of it to your loose powder just to amp up the oil-controlling properties. Just a pinch for one jar, no more. For the Silver Powder is crazy oil absorbent. 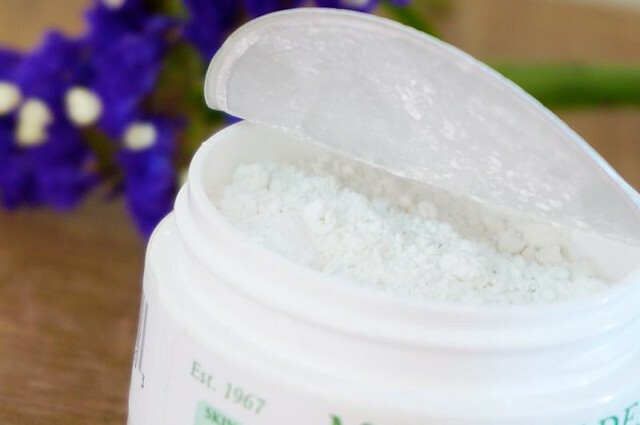 It contains calcium carbonate, which is a kind of chalk commonly used in mineral makeup, as well as kaolin clay (usually found in masks and long-wearing makeup) and zinc oxide (a sunscreen agent). It's mission is clear and devastatingly simple: to absorb excess oil and bring blackheads to the surface. To use, dip a damp cotton bud into the powder and cover your nose with the wet powder. That should bring out most of the oil and impurities hiding near the surface of the skin. You can take it a step further and turn the powder into a proper facial mask; instead of using a cotton bud, get a damp (but not sopping wet) cotton ball and apply the powder all over. Let it sit for ten minutes then remove with toner. Simple eh? It works! It does take out minor blackheads and leaves my nose much less oily . My favorite way to use it though is as a pimple killer. You know those big, red swollen pimples that come out from nowhere? I had one of those a week or so ago. I decided to pack on some of the white Mario Badescu powder and voila, the pimple calmed down in like an hour. It was still there and still quite angry but at least it didn't look like I had a horn growing through my chin! I just used the powder on the pimple until it dried up, which took about three days. Not bad for a cystic one. The product was pretty effective in drawing out the oil and fluid inside the pimple (yuck). 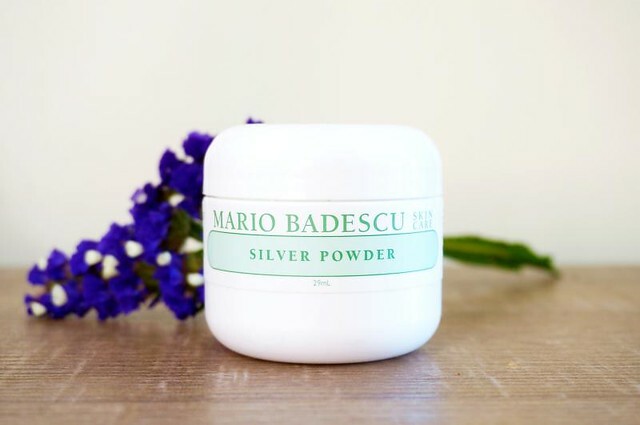 Overall, I highly recommend the Mario Badescu Silver Powder if you're looking for something extra to fight those blackheads, acne, and t-zone oil. It works for me, at least! Try my suggestion, mix a small pinch of it with your translucent powder to get more oil-absorbing and sun-protecting power. ;) Don't put too much though as it will leave a nasty white cast! Hope this helps. Would love to know your thoughts! Mario Badescu is available inside Rustan's Department Stores.